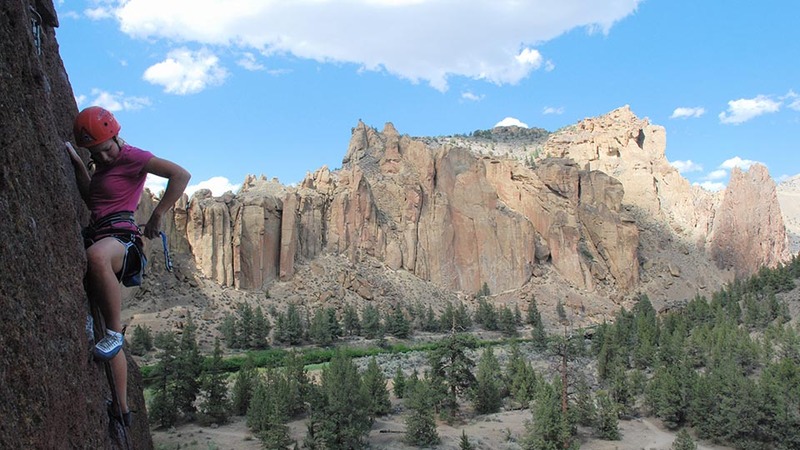 Guiding at Smith Rock State Park since 1999, in 2009 Chockstone Climbing Guides purchased First Ascent Climbing Services, a company managed by one of Chockstone’s partners for years, that had been operating since 1993. Together with their accreditation by the national American Mountain Guide Association and intimate local knowledge of the park, all of Chockstone’s guides also maintain current Wilderness First Responder or Wilderness First Aid certification. They also have a commitment to the preservation and service of the environment, including maintaining anchors and trails of Smith Rock. Their guided climbing services include multi-pitch full days for both one or two people, as well as private guided full day and half day trips including all necessary climbing gear with a low client-guide ratio. 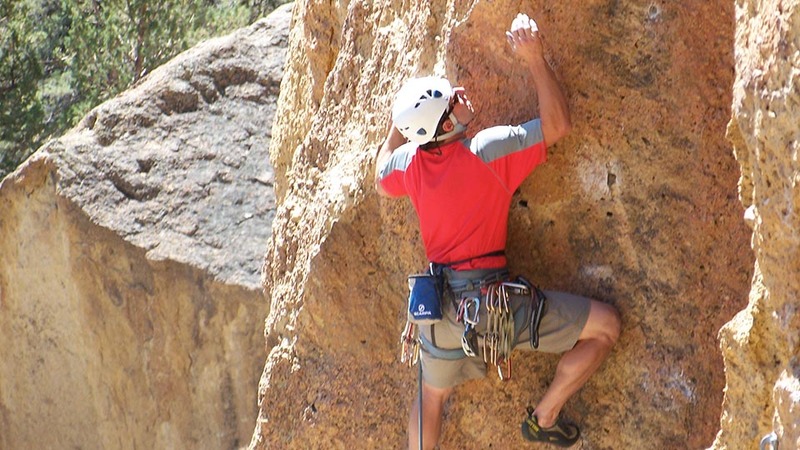 Their courses range from the basics of rock climbing to aid climbing. Lastly, they hold a series of camps, including a youth camp, a set of adult camps, and a four-day kids camp for ages eleven to sixteen.